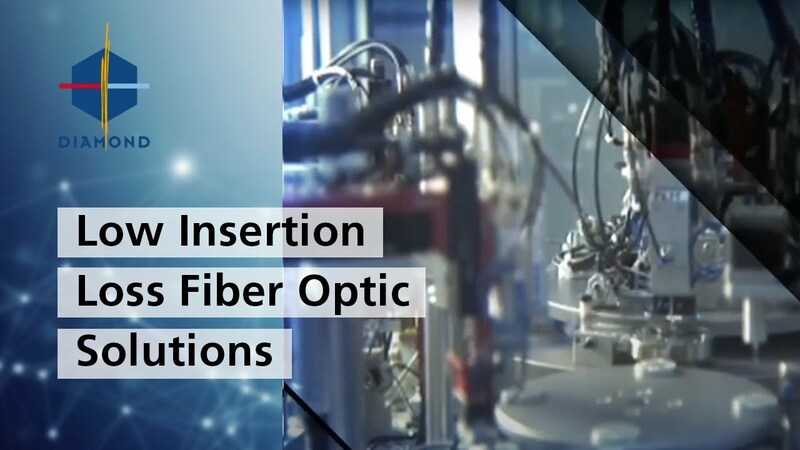 Diamond’s focus relates exclusively to interconnection solutions within the fiber optics industry. Quality and reliability are a crucial and integral part of overall system performance and longevity. Diamond is a senior player and has established a world-class reputation within the fiber optics arena. Diamond USA’s Billerica, MA production facility, has grown tremendously since its 1992 inception. We employ state-of-the art methods and techniques, to ensure high performance. Our production facility utilizes Diamond’s patented "Active Core Alignment" process, which minimizes fiber core offset. 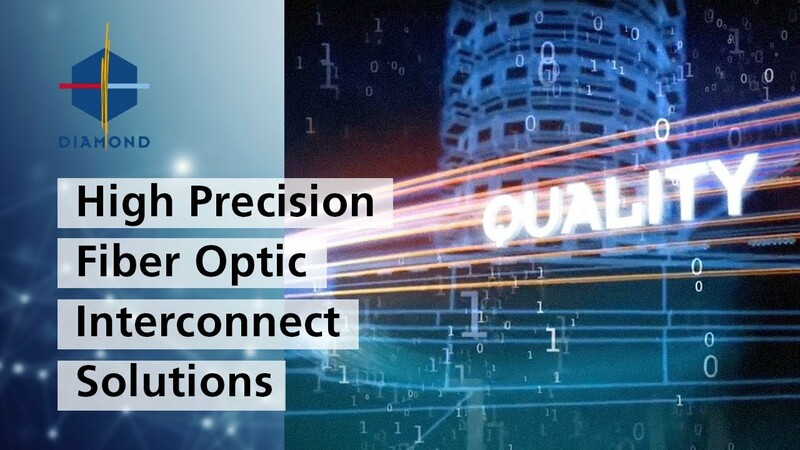 Value added services are also offered, such as connectorization of active or passive optical components, photonic module and fiber management assembly. Diamond continues its commitment to provide our customers with the best products and services available in the industry. In order to meet the ever changing needs of our customers, exploration of state-of-the art technologies and development of cutting edge products are continuously pursued. Diamond grew from modest beginnings, having been established in 1958 as a machinist of ultra-hard materials and a manufacturer of industrial jewels, record player styluses, and other high-precision components. The experience gained in these endeavours formed the basis of the company's expertise in precision machining and volume production, expertise which has been systematically expanded and perfected over the years.